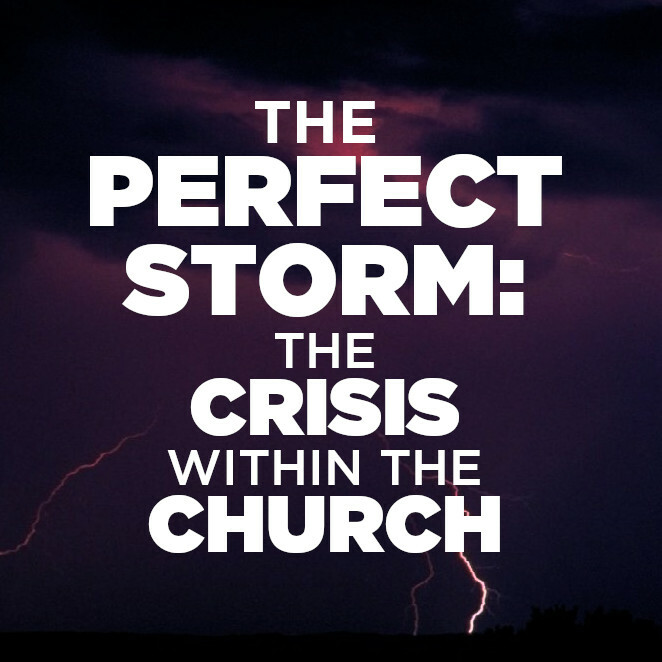 A combination of intellectual, moral and relational storms – each driven by the winds of a destructive online influence – are creating a crisis within the Church. In this in-depth leadership seminar, best-selling authors Josh and Sean McDowell share the shocking statistics behind this perfect storm – but then bring hope and encouragement to the Church by sharing practical strategies to build up the Church in the face of these winds. You will come away encouraged to press on in your work for the Glory of God by sharing the ultimate TRUTH so we can not only know WHAT we believe but also WHY.